Development Synergy: Christmas: Merry Christmas From Development Synergy!! Christmas: Merry Christmas From Development Synergy!! Christmas: We are happy to be sharing this moments with you and yours. 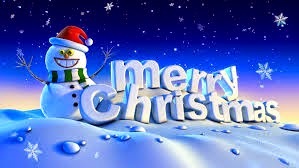 Development Synergy will like to wish everyone out there, especially our fans, a Merry Christmas!